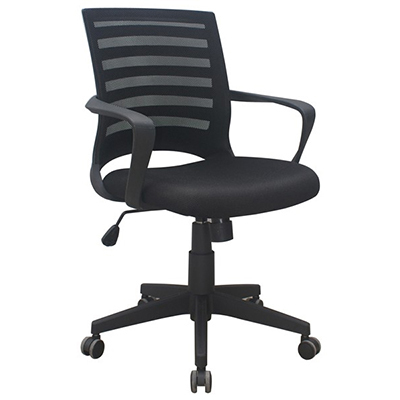 The Elan Task Chair features a functional mesh back with a fabric seat. 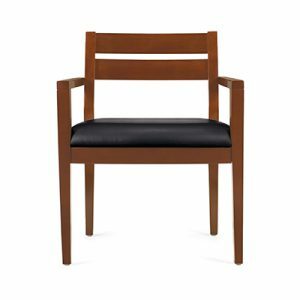 Our Sprint Seating Series offers a stylish, slender and attractive seating option at a very affordable price. 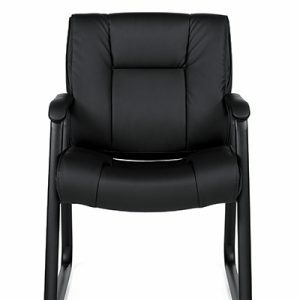 The Elan Task Chair is designed to add comfort, warmth and style to any office or boardroom environment.